2. Viviscal Shampoo, Conditioner, and Elixr!! These products have absolutely changed my hair. The products were created to help hair growth and they have done that for me totally!! 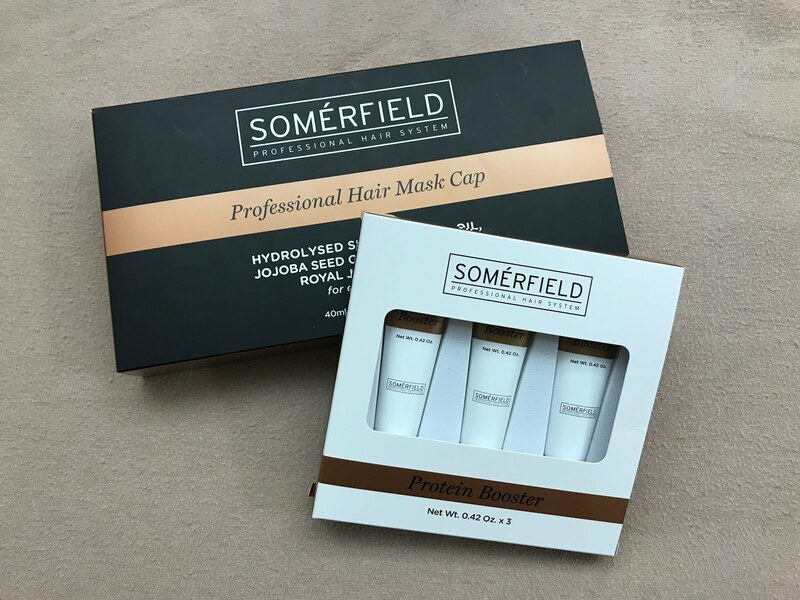 Another great thing about these products is that they keep your hair clean for longer and minimize any natural oil in your hair. I have only been using the products for two weeks and have already seen a difference. You can buy the products at https://www.viviscal.ca/for-women. 3. 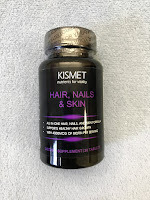 Kismet Nutrients "Hair, Nails, and Skin" Supplement!! This is a supplement in a pill form that has a lot of biotin which makes your hair, nails, and skin stronger and it has definitely helped me with that so far. 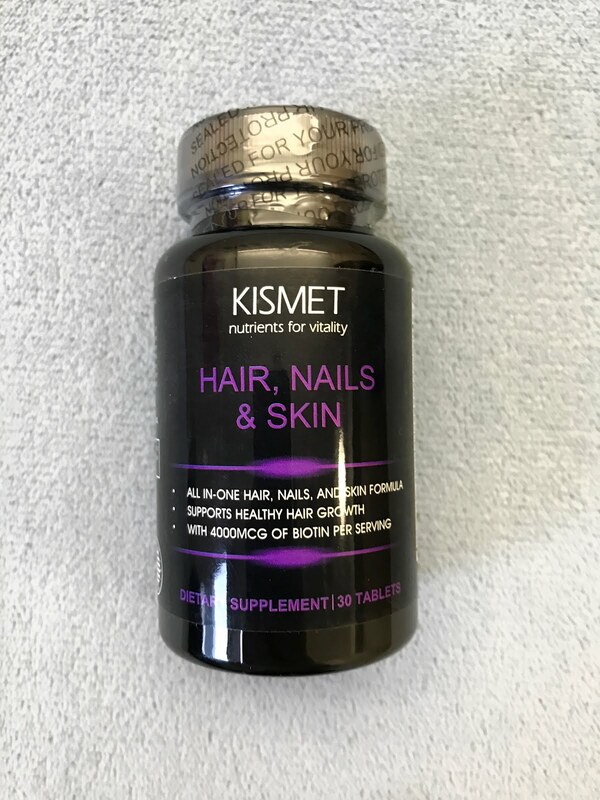 Buy at: https://kismetnutrients.com/pages/hair-nails-skin. Love your posts every week! Thanks for the recommendations. I will have to look into these products some more! I’m always on the look out for new products . I find I end up tying my hair back a lot because it looks flat. I will check these out. Thank you for recommending these products. I need Something different. I needed something to help my hair grow! This is great! Wow!!! I tried these products after seeing your post and they are amazing! Thank you so much! you are so gorgeous and have the best tips!!! !